Giving gifts can be as fun as receiving them! 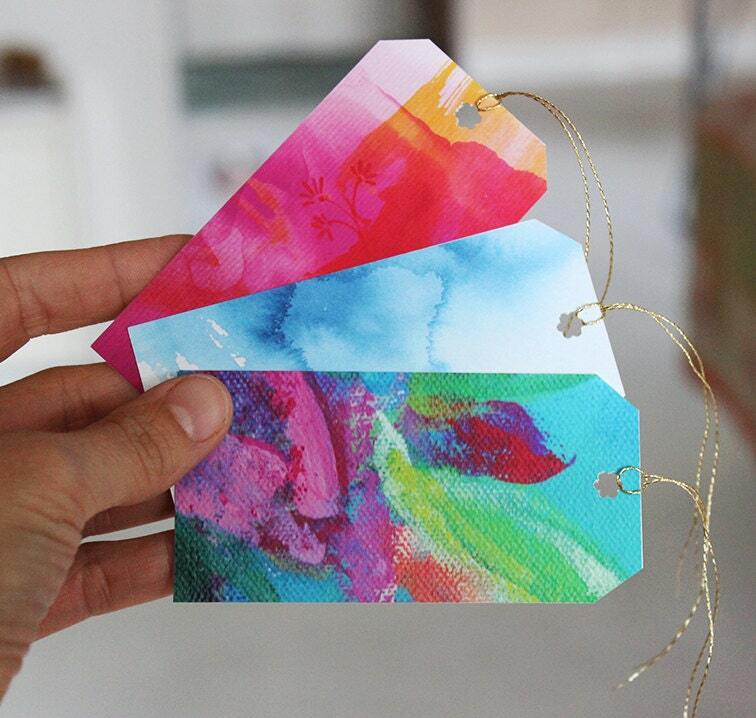 Here are some beautiful art tags to make your gifts look extra special. 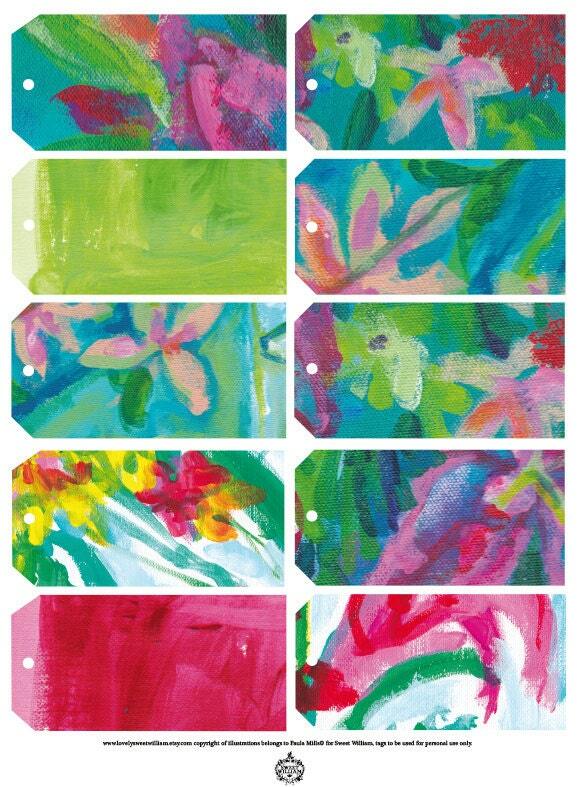 These tags are made from various paintings done by myself , Paula Mils. 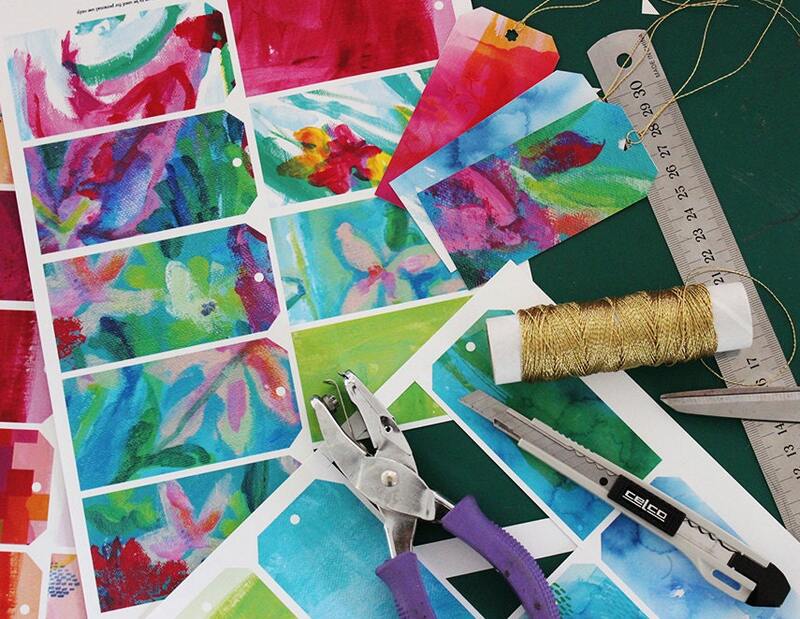 Each set contains 10 tags, (featured in first photo) each tag measures 50mm x 100mm ready for you to print, cut out and add your own ribbon or string. You will be able to download immediately once order is paid for. ALL PDF SHEETS require cutting and should be printed on heavy card stock for best performance. Canon do a great matte craft paper in 170 g/m. 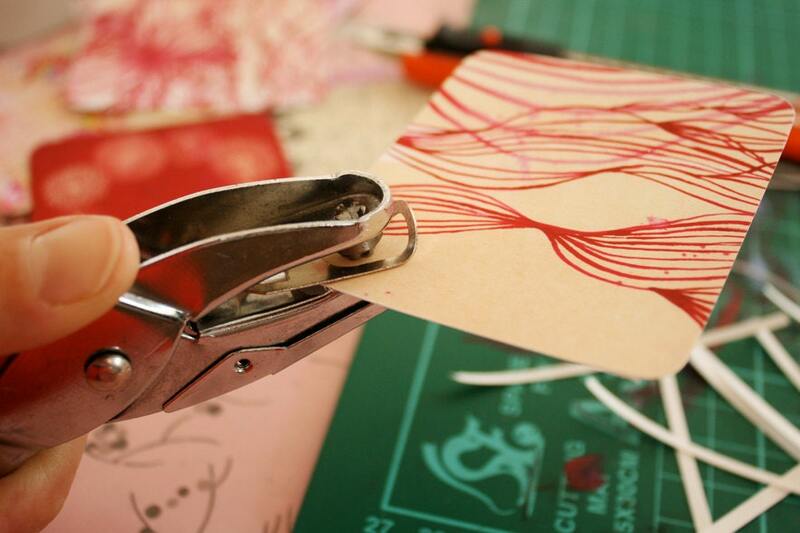 To make your tags look even nicer use a corner cutter to round the edges and finally a hole punch for your ribbon. Lovely bright tags. Instant digital delivery. I'd buy similar items if they were offered.